This compendium differs from others in this series in several ways. It covers a larger and more diverse group of hosts than other compendia and deals with diseases of conifers growing both in forests managed for the production of forest products and in wild, unmanaged stands. 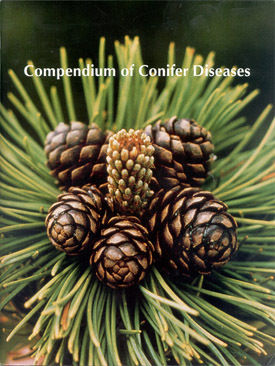 We have thus tried to present both the economic and the ecological impacts of conifer diseases. In order to stay within the strict format of the compendium series, we have focused on the most significant diseases of the more important genera. We have concentrated on diseases of conifers as forest trees, only briefly addressing diseases in ornamental and landscape, nursery, and Christmas tree settings. Finally, we have tried to place the importance of conifer pathology in the larger context of forestry in the world. 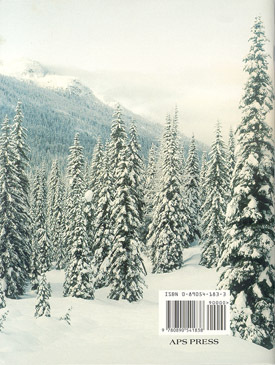 A series of essays discusses the significance of conifers and their diseases in different geographical regions. The intent is to identify the subset of diseases that have regional significance and that make a real difference in the way forests grow and the values gained from them.